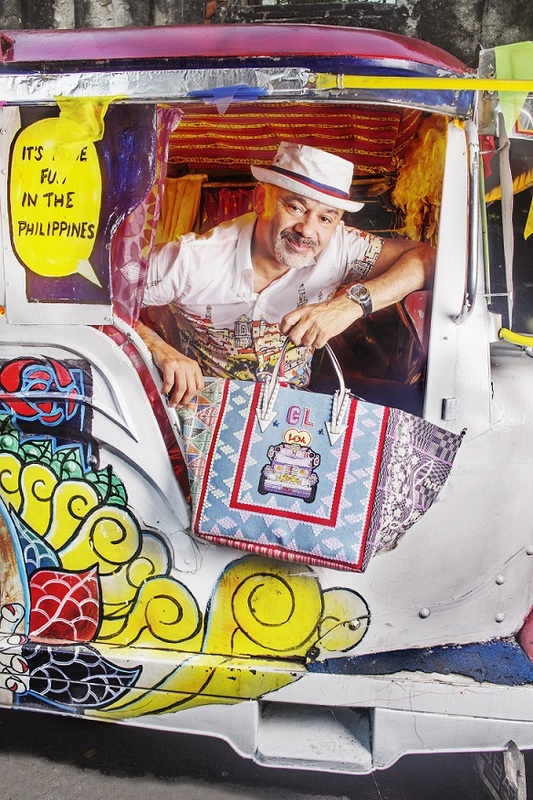 Just begging for the most beautiful bags... nothing more, nothing less. 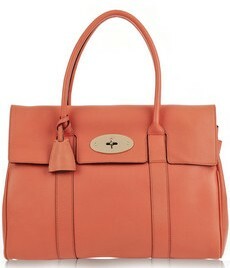 I am just infatuated with this Mulberry 'Bayswater' tote. The simple design looks stunning. This is an epitome of less is more. It has a top zip covered with a flap, turn lock, two top handles and is fully lined in suede. This is also available in my other favorite colors--blue and hot pink. You can have this at Net-A-Porter for $1,150. The images shown here are not mine and they are used only to show the actual design of the bag and not for any other purpose. I solely own this blog and I accept payment for posts, insertions and advertisements. If you have questions about a specific image or about any post in this blog, please contact me through my email. Bag Beggar All Rights Reserved 2010. Simple theme. Powered by Blogger.